Just last weekend, we were treated to the Buy 1 Take 1 Sale at the Riverbanks run by The Playground Premium Outlet. 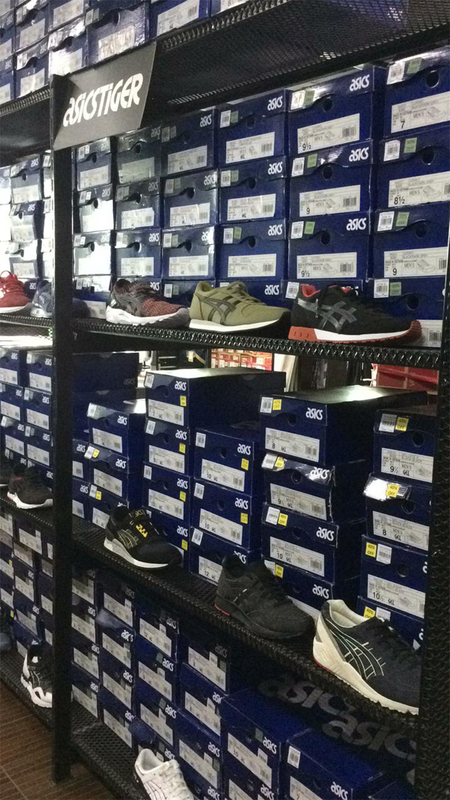 If you missed the sale or didn’t have time to drop by, you should still head on over to their actual store along Marcos Highway for some more deals. 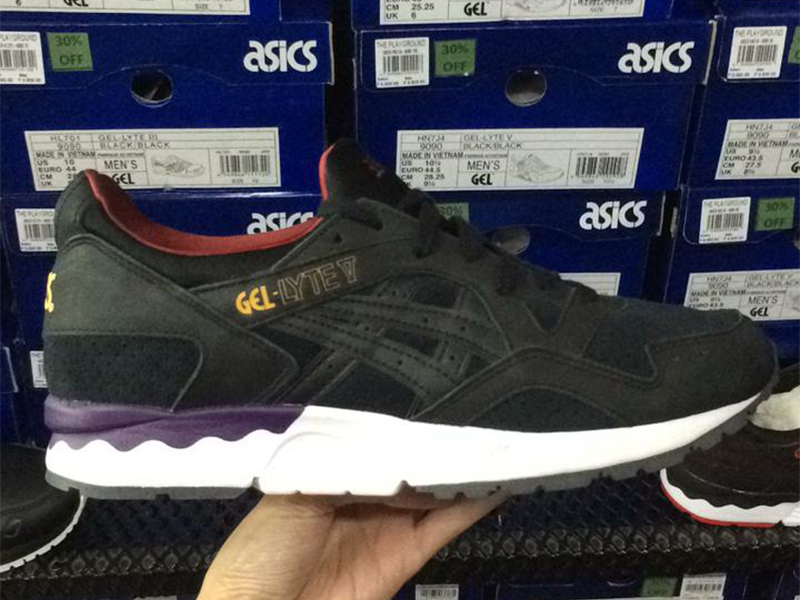 This week, we focus our attention to Asics Tiger. The Japanese brand’s been a staple for the longest time and the Playground carries some products that are worth picking up. 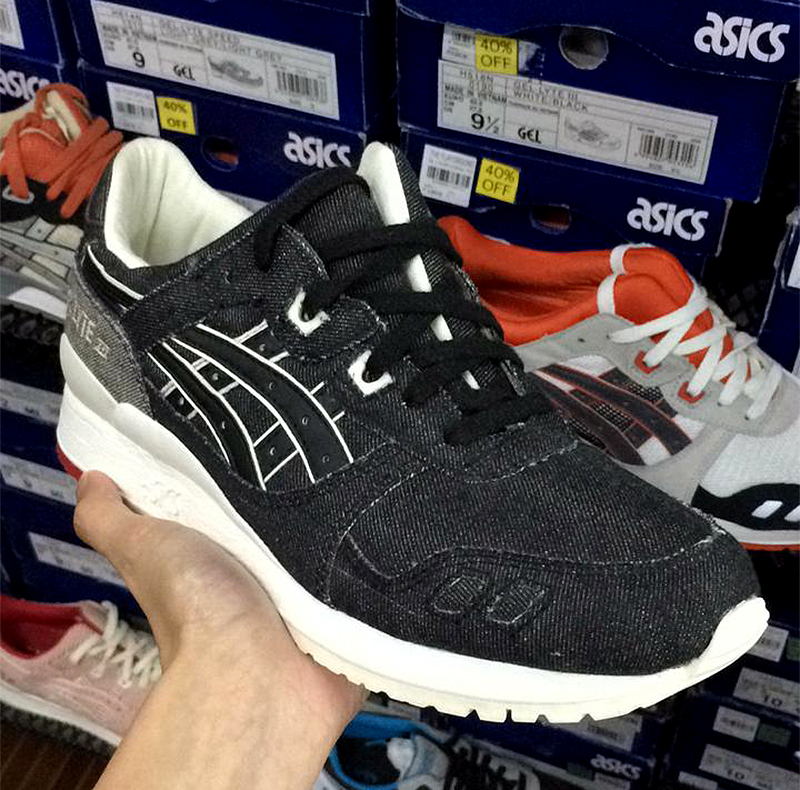 Whether you’re looking for the Gel Lyte III, Gel Lyte V or some other retro silhouettes, you can pick them up with deals of up to 40% off. With so much focus on the Brand with the Three Stripes or the Swoosh, you might be missing out on some great sneakers that are made with Japanese precision and quality. The Playground Premium Outlet is located at the Nodison Centre, Marcos Highway, Marikina City. Type the store on Waze or Google Maps for proper directions.